Pitcher Ryan Dempster has announced that he will skip the 2014 season because he does not feel he is up to it and he expressed a desire to spend more time with his kids, according to MLB insider Ken Rosenthal. BREAKING: Ryan Dempster will not pitch for #RedSox in 2014 due to physical reasons and his desire to spend more time with his kids. According to Rosenthal, Dempster said he doesn't feel like he can perform up to the ability and standard he is used to playing at. He didn't say retirement, yet, but made clear that he does not feel he is capable of performing this year. Dempster: “I don’t feel like I am capable of performing to the ability and standard that I am accustomed to. I feel it’s in the best . . .
“ . . interest of both the club but most importantly myself to step away from playing baseball at this time. The time is right. . . .
Dempster is in his 2nd year with the Red Sox, but would not receive his salary of $13.25 million from the club, Rosenthal reports (below). 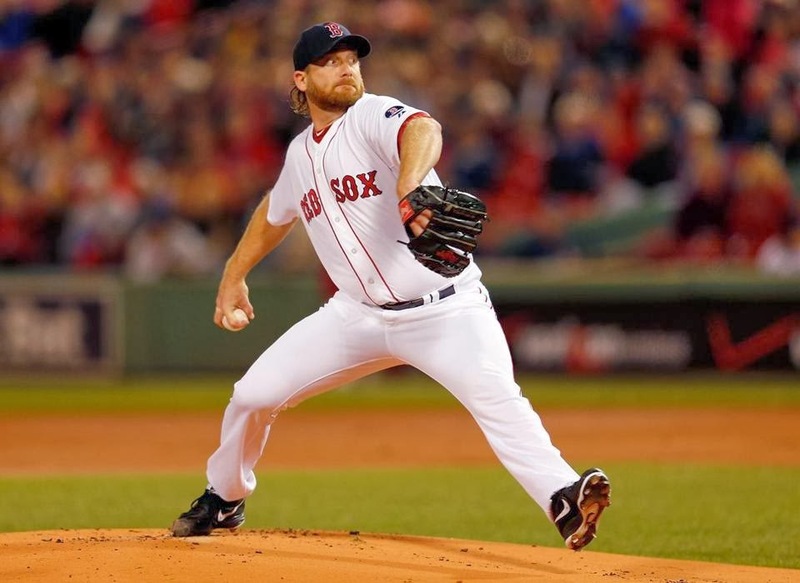 #RedSox expected to place Dempster on restricted list. He would not receive his $13.25M salary in 2014. Thoughts? Let us know on Twitter or leave a comment.